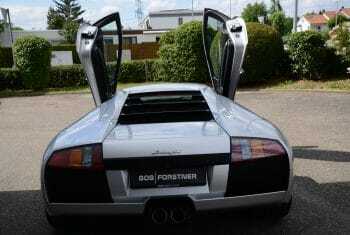 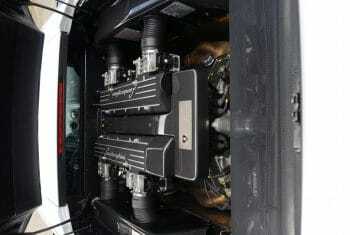 The Lamborghini Murcielago was introduced in 2001 as their flagship model replacing the Diablo. 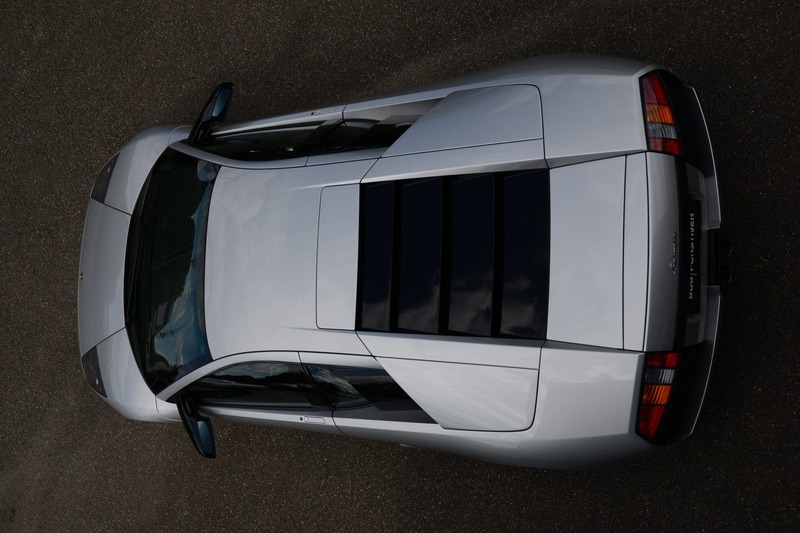 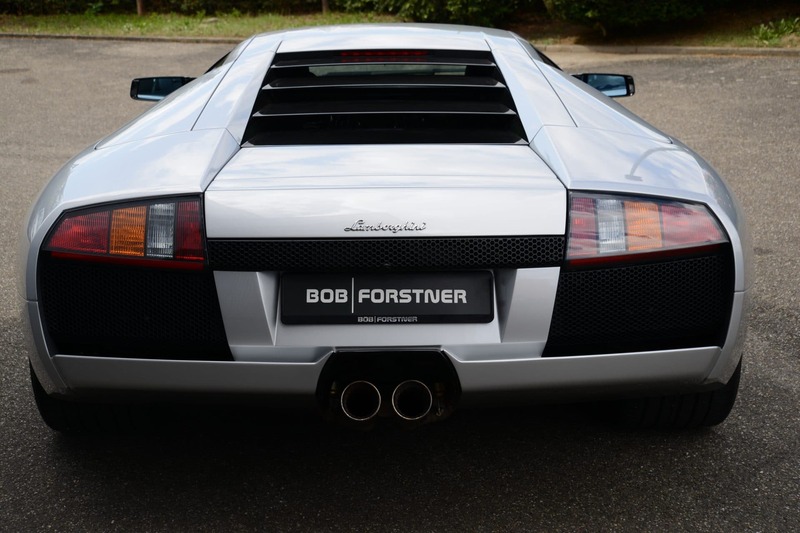 This was the first new model introduced under the ownership of Audi however the spaceframe chassis and V12 engine were developed from those in the Diablo maintaining the links to the very beginning of Automobili Lamborghini in 1963 ensuing the Murcielago’s enduring appeal to collectors of the Sant’Agata Bolognese marque. 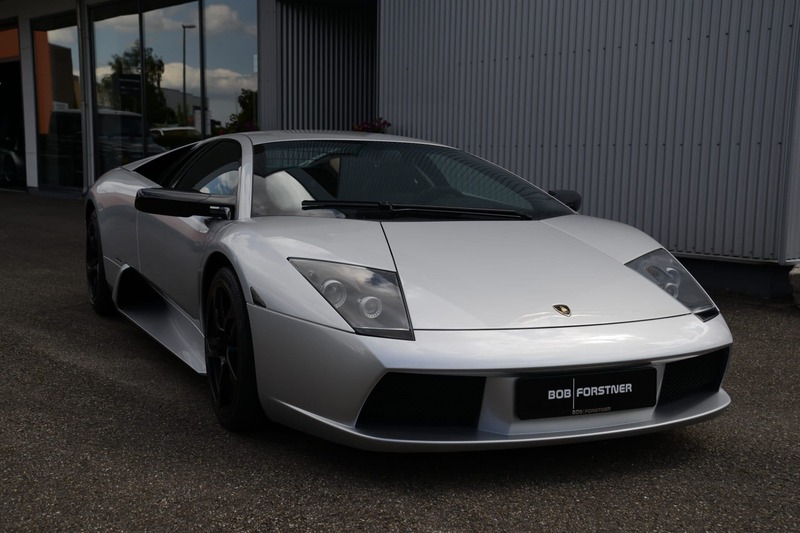 This fabulous example dates from 2003 and is in excellent condition. 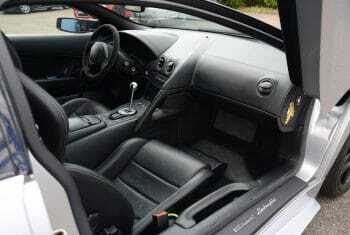 It has covered just 18,000km from new and has a full service history. The exterior is beautifully presented in silver and the black leather interior is immaculate. Factory options include the desirable manual transmission and navigation system and the appearance has been improved with a set of LP640 alloy wheels.